They are federal health insurance programs for people age 65 and older, certain young people with disabilities, and people with End-Stage Renal Disease (permanent kidney failure that requires dialysis or a transplant, sometimes called ESRD). Some people receive Medicare Plans automatically, other people, depending on the circumstances, may need to request them. You must enroll in Part B when you are first eligible. If you do not enroll in Part B when you are first eligible, you may have to pay a late enrollment penalty while you have Medicare. Original Medicare normally covers 80% of Part A and 80% of Part B. The remaining 20% ​​is your responsibility. This is where a Medicare Advantage plan comes in (Part C). Coverage is provided by private insurance companies such as UnitedHealthcare, Humana, Medica, CarePlus Simply, Preferred Care Partners, Well Care, to name a few. These companies provide all the benefits offered by Original Medicare and more. Some may offer dental, vision and / or hearing benefits. Our agents will answer your questions or concerns. Our locations are also ACCESS Centers. 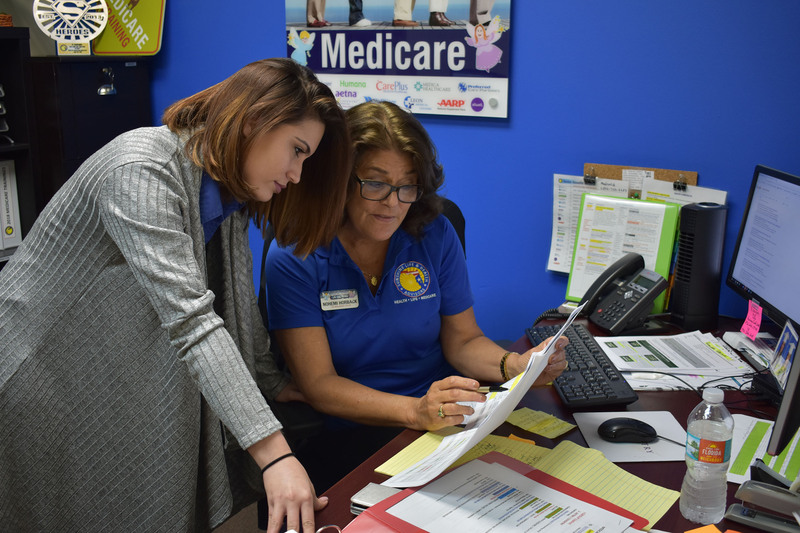 We have received certification from the Florida Department of Children and Families to help the community apply for additional benefits such as Medicaid, Food Stamps (EBT) and other social programs. You can get in touch with Las Madrinas de los Seguros so that we can explain in detail the whole process and help you find the best option for you, if you need us, do not hesitate CALL US NOW! or simply stop by our registration center and our qualified and certified agents will be happy to help you.